Brayan is all about the big picture when it comes to her role in the SAS family. 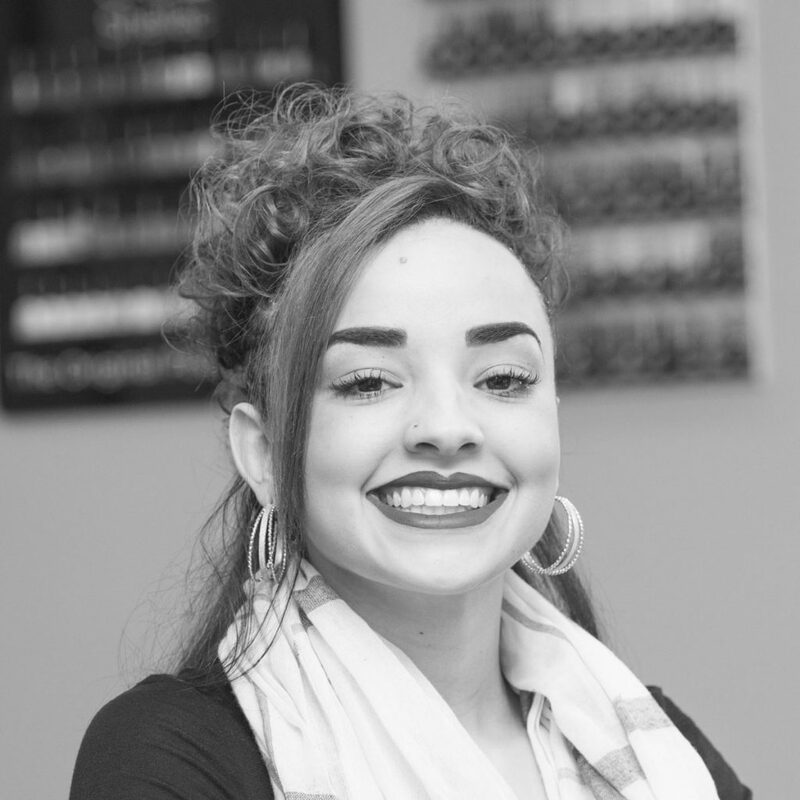 As a nail technician, she takes pride in helping guests unwind, disconnect and decompress. Everything is about relieving stress, and being pampered. Brayan also offers spray tan and facial waxing services, but the best part of her job is polishing. It’s like the icing on the cake of a perfectly crafted manicure and pedicure. Outside of the salon she is a mom of two, with four Yorkie fur babies. Her own mom is her best friend. She is mature and responsible, but definitely has a silly side. She likes to get dirty with her kiddos, jumping on their trampoline exploring different ways to have fun. She’s a sucker for a good time: parties, drinking or even a girl’s day shopping. The simple pleasures in life are something she never takes for granted. Want to join Brayan at Shannon Aleksandr?